Help Me To Conquer Mount. 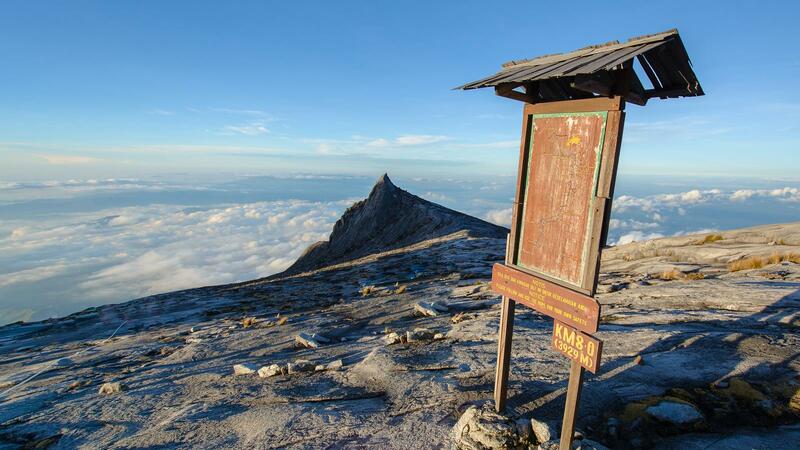 Kinabalu !! My plan is to travel by myself and climb that mountain with a group of other foreigner tourists and climbers. I want to meet various of people and make a way out of my comfort zone.